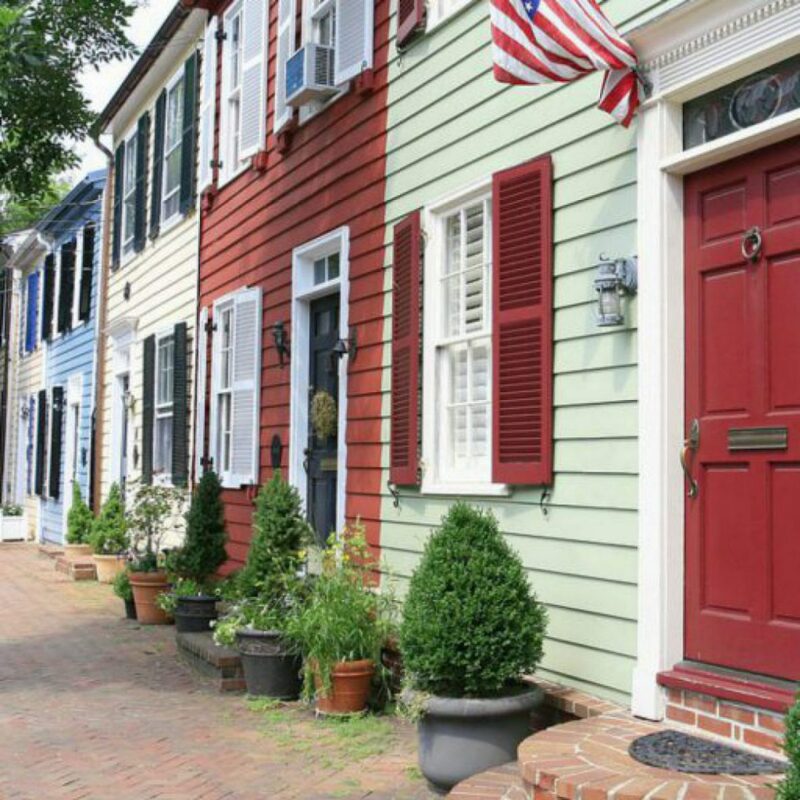 Every year, Alexandria’s main street transforms into a wonderful, eclectic outdoor art gallery at the King Street Art Festival. This great event brings more than 165 international artists to Alexandria. You will find sculptures, paintings, jewelry, photography and more. Six blocks along King Street will be lined with festival booths. You can also partake in the Art League’s annual Ice Cream Bowl Fundraiser. There you can enjoy artisanal ice cream from bowls handmade by local artists. Win/win! You can also participate in hands-on art activities at the Torpedo Factory Art Center on the waterfront. 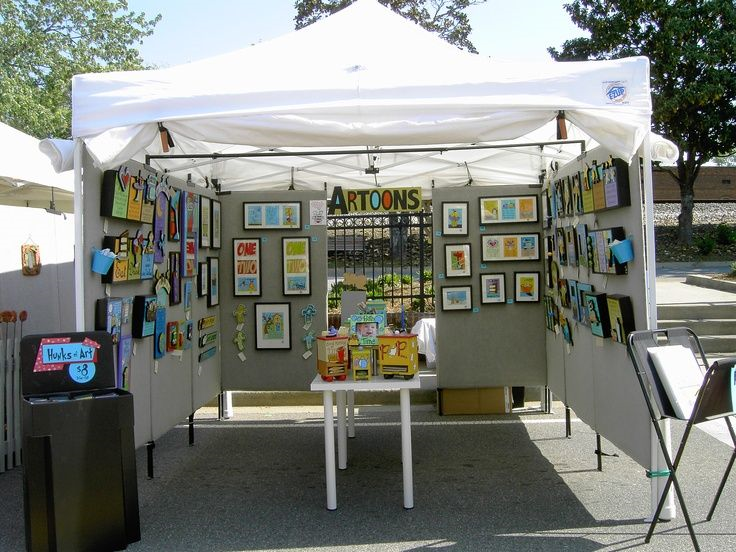 It was named one America’s Best Small Art Festivals by Fodor.com. Come for the art and the shops and the fun! How can you resist?